You’d think this one would be a ‘gimme’. But that's not always the case. Profiles with incomplete contact information, out of date logos or phone numbers will usually dissuade a user from engaging further with your profile. Take a few moments to make sure that your "About Us" gives your audience the best idea of what your company is all about. You can even add the services you provide, the areas you serve, or your certifications and awards. Bonus: Add your Licensing numbers and typical job to provide even more information to potential clients. Simply put, Houzz is a traffic machine! 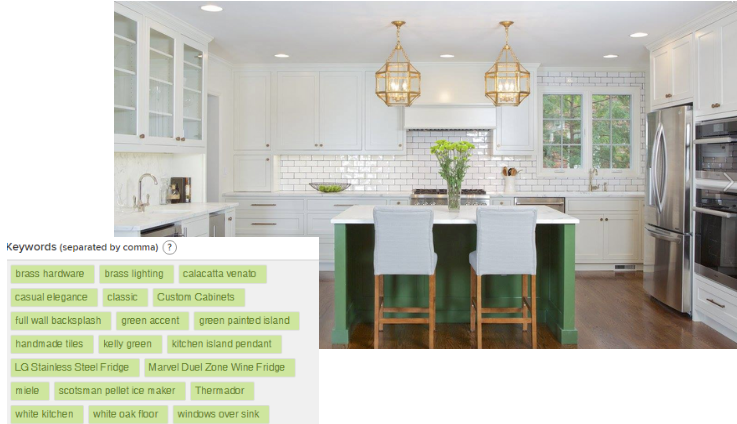 Since Houzz is a visual-based directory, the majority of their website runs on an algorithm. To ensure your business remains at the top of the search engine results, you need to optimize your photos. How do you do this? 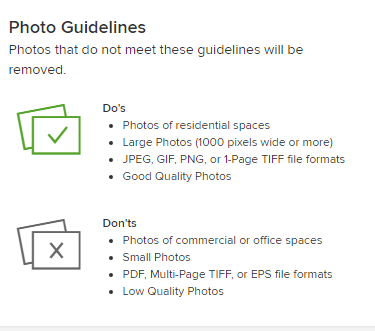 Your audience needs to be able to find your photos on the Houzz directory. By properly optimizing your project photos, you can reach your intended audience directly. Whether they are looking for design inspiration or ready to sign a contract, Houzz optimization allows you to reach potential customers at every stage of their buyer's journey. Houzz is an oasis for those seeking design inspiration. It is crucial that you use only the highest quality photos in your profile. Stay away from dark, unorganized, or cramped looking photos. Trust us, nobody wants to see a half built basement when searching for elegant basement designs. For more information on the importance of high quality photos, click here. A huge benefit of Houzz is the ability to put your portfolio in front of a huge audience. Engaging with the Houzz community is imperative, even if they are not in your area. At the end of the day, your ultimate goal is to increase your brand's presence and boost the authority of your business in your industry. Those who ignore messages, or do not respond to requests could be missing out on potential conversion opportunities! If someone sends you a message, make sure to respond within one business day. If someone reaches out just to compliment your work, send them back a nice note in reply. It only takes a few seconds to reply back to your audience, and in turn, increases the visibility of your profile. Houzz is a fantastic resource for design build remodelers and contractors to showcase their work. After all, Houzz has over six million users, the majority of which are homeowners. 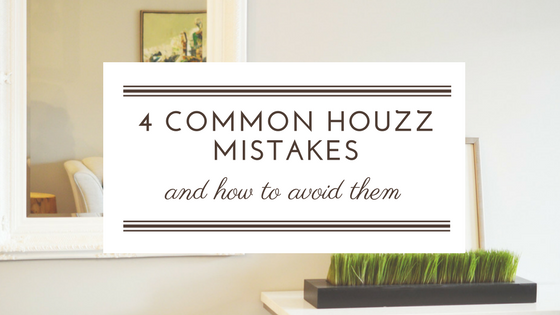 Make sure you avoid the common pitfalls listed above and use Houzz to its full advantage! Need more help? Get in touch with Builder Funnel!